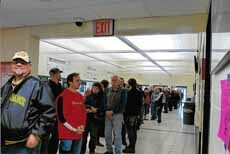 Do not miss the opportunity to spend the day searching for antiques or vintage Finds at the Wausau Antique Show & Sale at D.C. Everest High School, Greenheck Field House, 2305 Jelink Ave., Weston, WI (a suburb 5 miles south of Wausau). Over 50 dealers from the Midwest will present quality & diversity in this well-balanced show since 1985. The select dealers bring their finest inventory to sell for the many eager collectors and interior designers that have supported this diversified show. 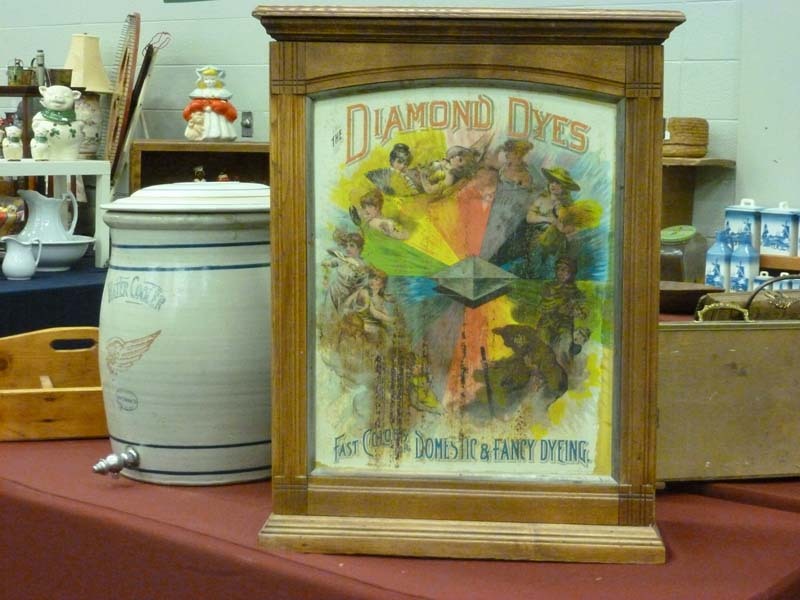 The antiques and vintage finds have history-related information and learning experinces for the youth plus meet new and old acquaintances to discuss the fun of finding and adding to your collection. A clock repairer will be there to assist you with questions you may have concerning your clocks, plus he will have clocks & watches for sale. 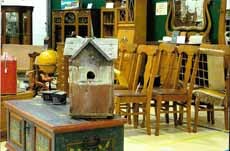 This show offers a wide variety of inventory from 1880 through the mid-century with impressive furniture, decoys, shabby chic, advertising signs & tins, stoneware, silverware, eclectic designs, toys, folk art, vintage valentines, and more! Plus a chance to win a $50 gift certificate. Lots of free parking and the D.C. Everest concession stand has good food. Admission is $5.00 for both days; under 16 is free. 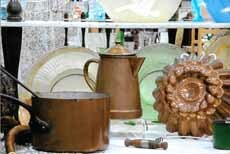 Do not miss this annual event of charm and history; you have only two days to find your treasure at the Wausau Antique Show. Hope to see you there!